City Council Speaker Melissa Mark-Viverito and Council Member Dan Garodnick won’t have New York City shafted with the bill for “White House North.” The pair have launched a petition demanding that the federal government pony up whatever cash is needed to keep Trump Tower secure during the president-elect’s term of office. As 6sqft previously reported, Trump hopes to spend weekends and even some weeknights at the Midtown tower over the next four years, particularly as wife Melania will stay put until son Barron finishes school—and more simply because Trump likes waking up in his own bed. 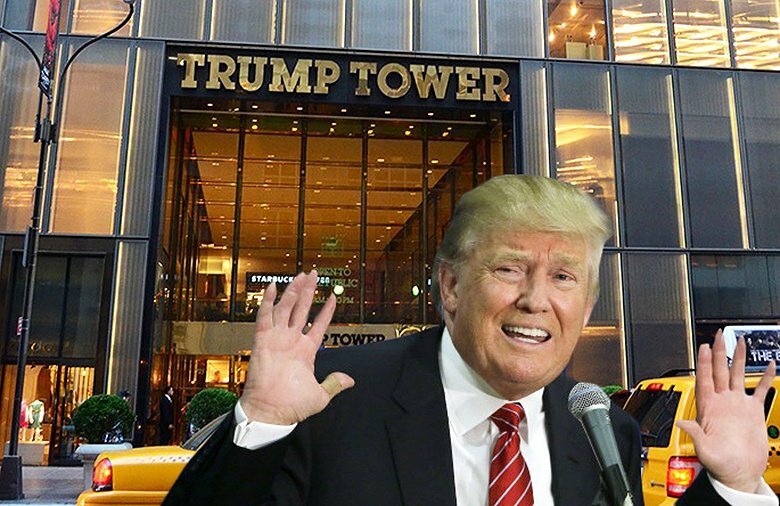 It has been estimated that turning Trump Tower into a 24/7 armed fortress will cost New York City taxpayers $1 million a day, and the total bill over the president-elect’s four-year term could swell beyond $1 billion. The petition stresses that “The provision of security services for presidents-elect must be the obligation of the federal government”; something that would happen if the family would agree to wholly relocate to Washington D.C. Beyond fortifying Trump Tower, some of the other security to-dos will include protecting neighboring high-rises, providing Barron with an armored vehicle as he moves to and from school, and making sure that Trump’s adult children and grandchildren who live in the city are safe—i.e. they would need 24/7 protection, too. As of this afternoon, 883 have signed the petition. You can add your signature here.